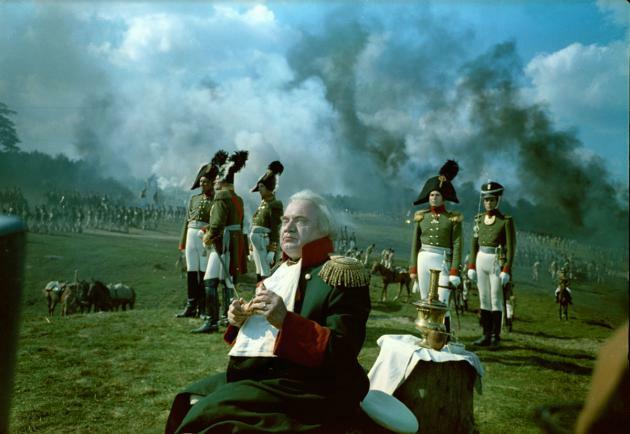 "But many internet programs suggest that a story is enriched by successive contributions. 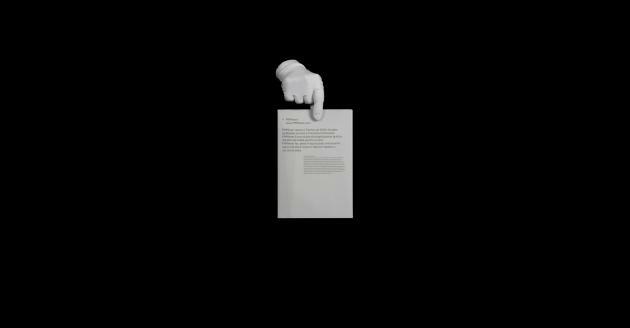 … This has sometimes happened in the past without disturbing authorship. With the Commedia dell'arte, every performance was different. We cannot identify a single work due to a single author. Another example is a jazz jam session. We may believe there is a privileged performance of 'Basin Street Blues' because a recording survives. But there were as many Basin Street Blues as there were performances. ... There are books that we cannot rewrite because their function is to teach us about Necessity, and only if they are respected as they are can they provide us with such wisdom. Their repressive lesson is indispensable to reach a higher state of intellectual and moral freedom." "Dr. Siemens, along with Stephen Downes, senior researcher at the National Research Council, years earlier had launched what is widely recognized as the first MOOC, in 2008. It was a course on learning theory offered through the University of Manitoba where Dr. Siemens then taught." The original list was largely drawn from Mario Piazza's presentation at the Più Design Può conference in Florence, though I've edited and added to it. I've also incorporated links where I was able to find them." "Most film students now use DSLRs. 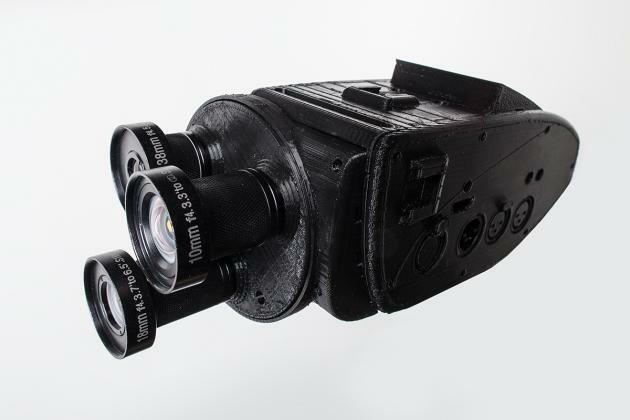 But for those who want a digital tool to produce more film–like images, Bolex – one of the classic 16mm camera makers – recently started shipping a digital 16mm–equivalent video camera that's fully compatible with the most desirable vintage C–mount lenses. The new Bolex camera, dubbed the D16, doesn't just sport a retro look. Its Kodak–produced CCD sensor is very close to Super 16–sized, which is uncommon in modern cameras. Even better, that sensor shoots in RAW at 32 frames per second at a resolution of 2048x1152 pixels. Every uncompressed frame should be sharp, as opposed to the compressed footage even full–frame DSLRs produce. Plus, the Super 16–sized sensor means that the D16 can use C–mount lenses without any crop factor. 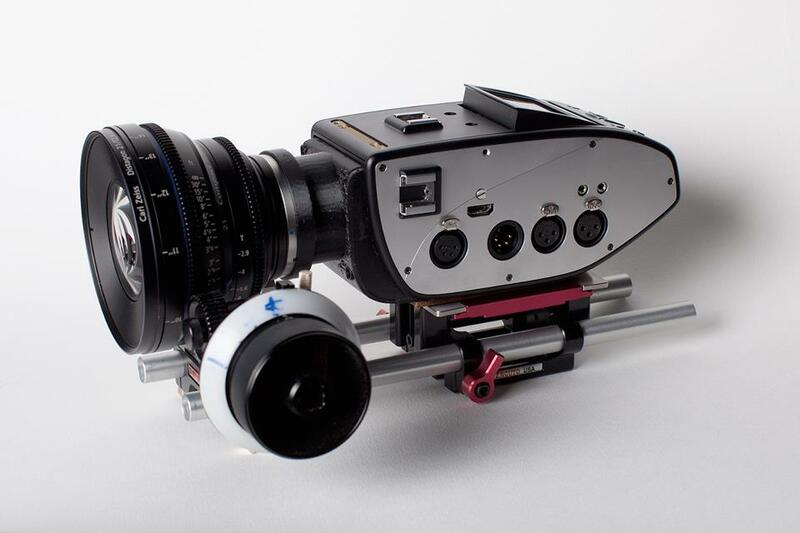 The camera is being produced under the name 'Digital Bolex,' but it's actually a joint venture between the original manufacturer, Bolex International, S.A., and Cinemeridian, Inc, a young company of digital wizards that was formed to bring this idea to fruition." 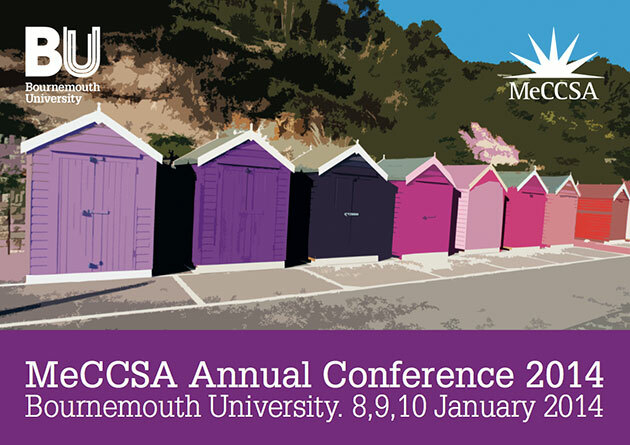 "MeCCSA is the subject association for the field of media, communication and cultural studies in UK Higher Education. Membership is open to all who teach and research these subjects in HE institutions, via either institutional or individual membership. The field includes film and TV studies, media production, journalism, radio, photography, creative writing, publishing, interactive media and the web; and it includes higher education for media practice as well as for media studies."